Streamline the zoning permit application process, improve communication between stakeholders and benefit from geographic insight. Easily customizable forms allow you to obtain all necessary information from permit applicants, eliminating the usual hurdles to processing. GovPilot bridges the gap between in-office work and on-site tasks. Compatible with any web-enabled device, GovPilot empowers you to perform your full range of duties from any location. 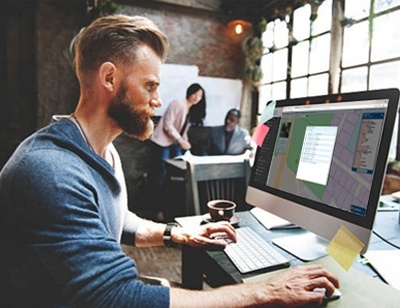 Replicate and automate task assignment and similarly standard procedures to streamline the internal and external approval process. GovPilot’s time stamp feature makes it easy to track dates and events for improved organization and greater accountability. 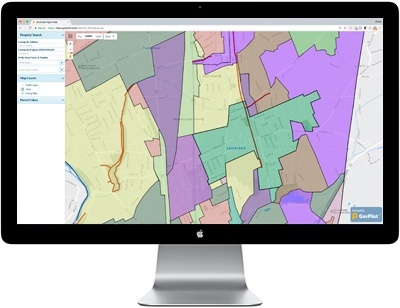 GovPilot’s GIS parcel map provides unparallelled insight into resources and land management in your district. The GIS map is an effective way to publicize zoning rules and regulations.